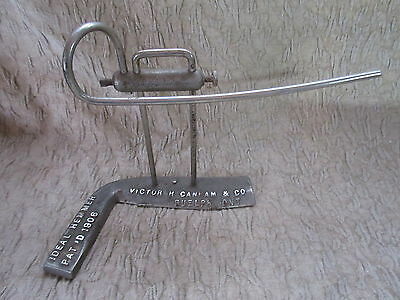 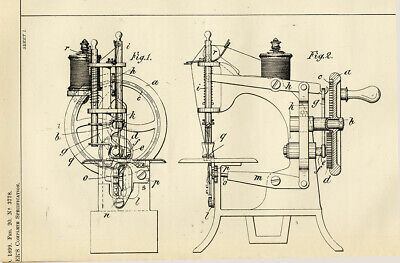 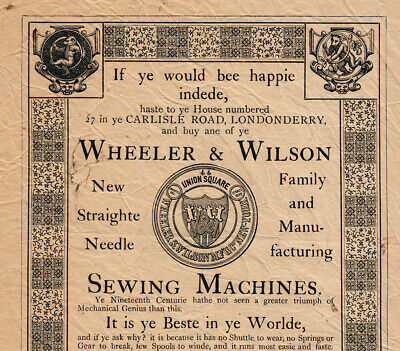 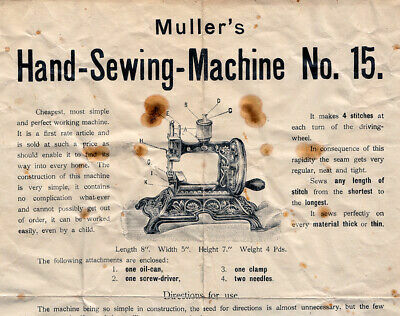 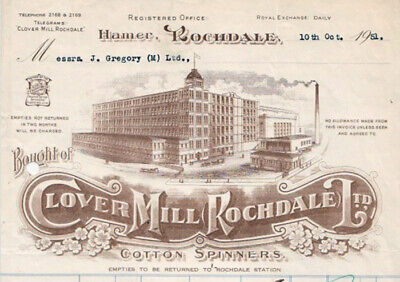 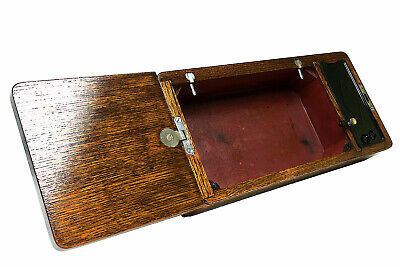 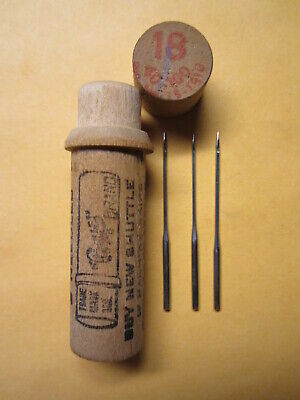 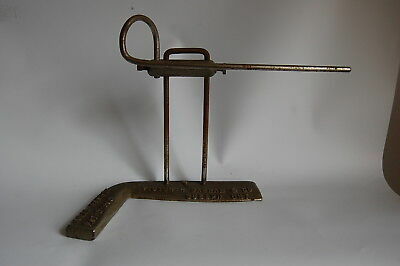 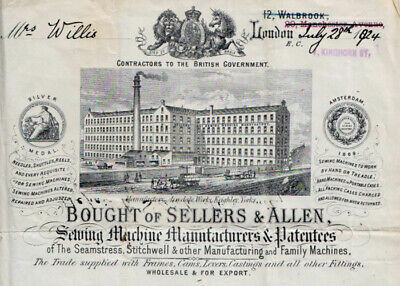 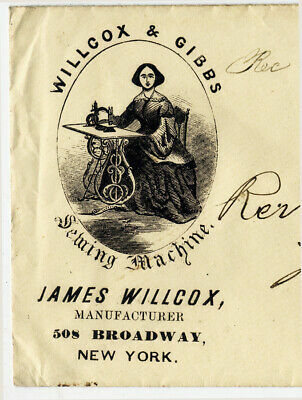 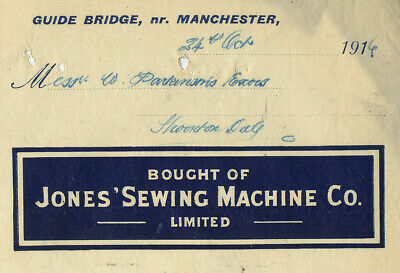 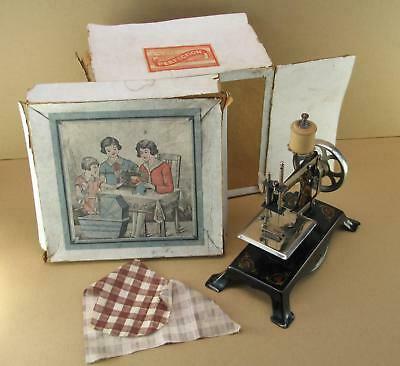 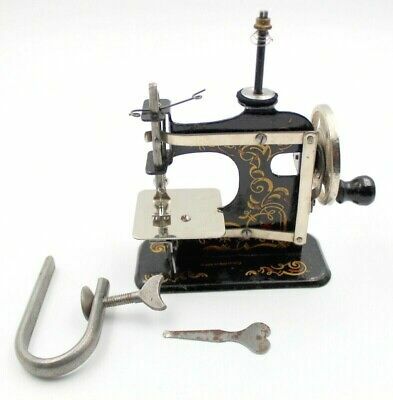 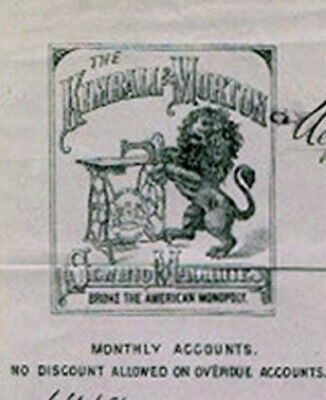 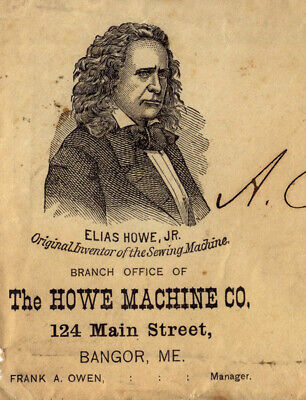 Howe sewing machine illustrated postage envelope c1870s?…. 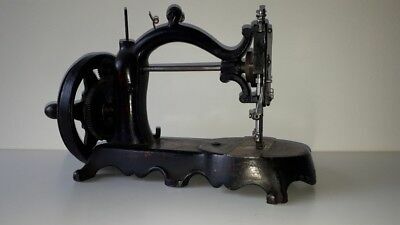 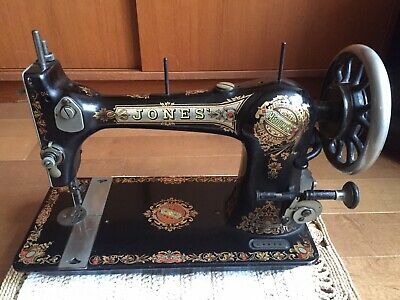 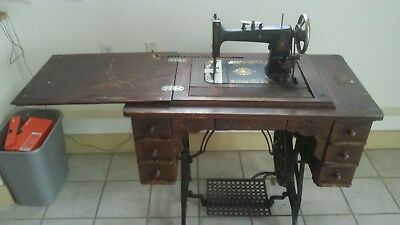 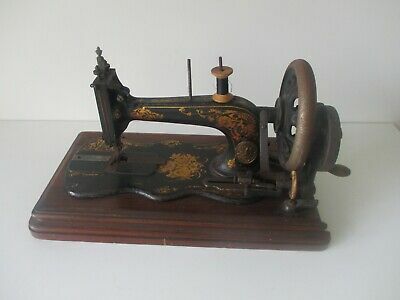 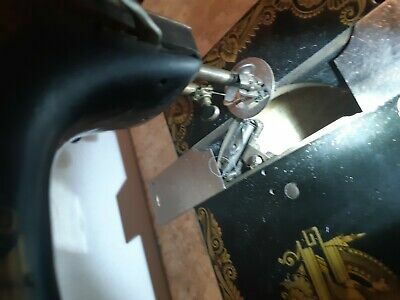 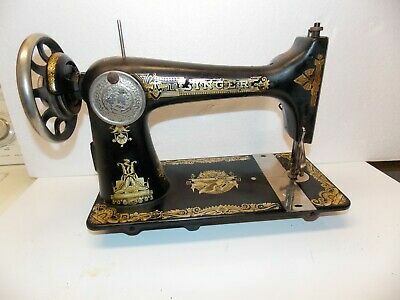 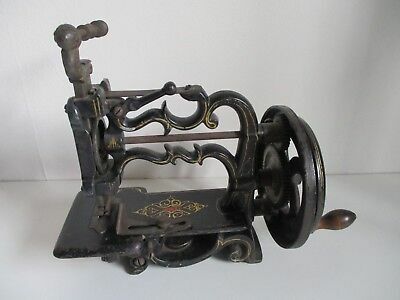 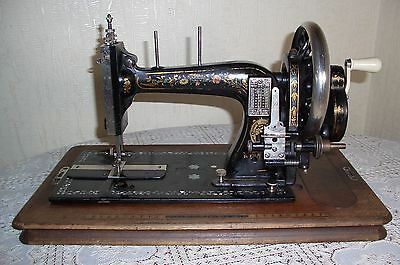 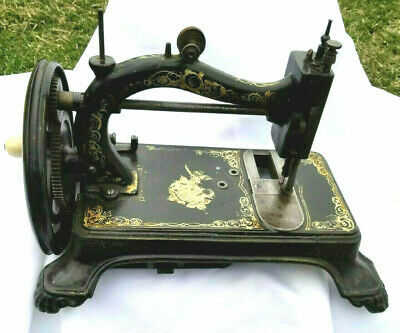 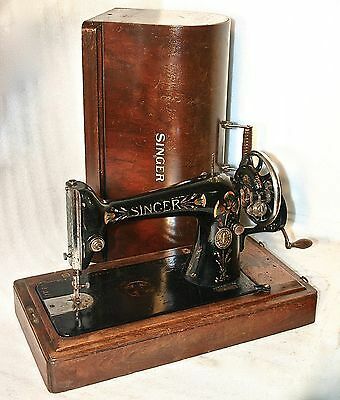 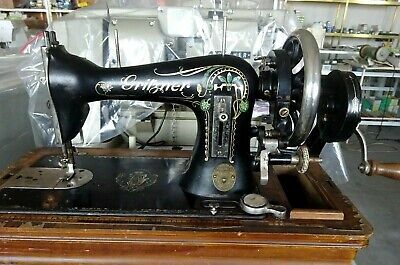 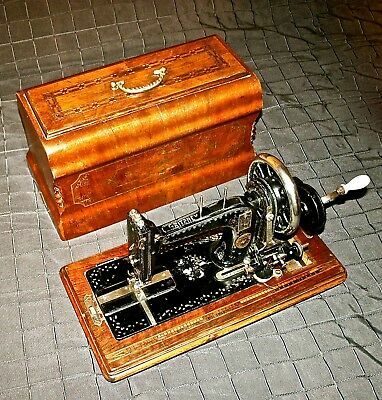 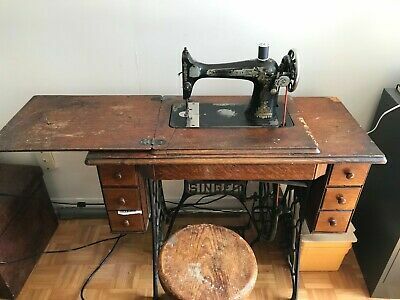 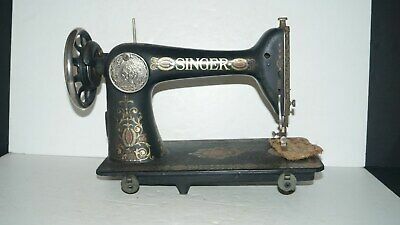 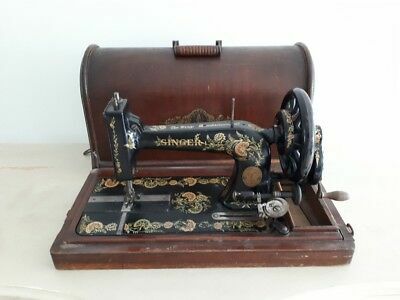 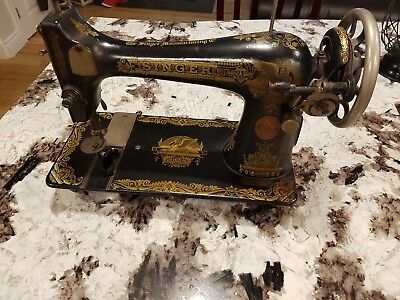 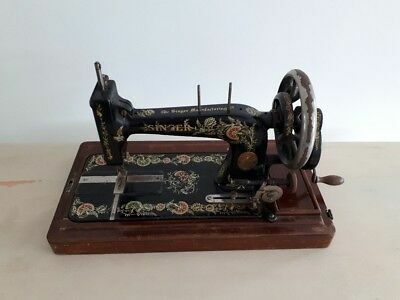 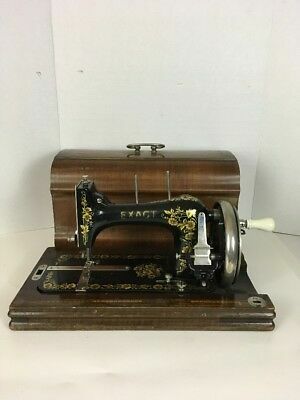 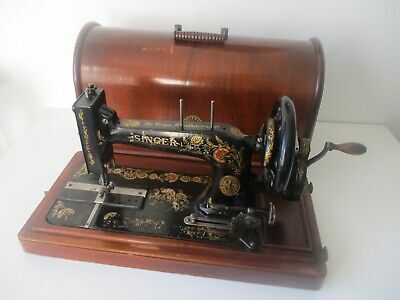 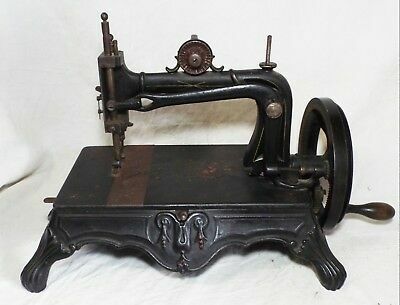 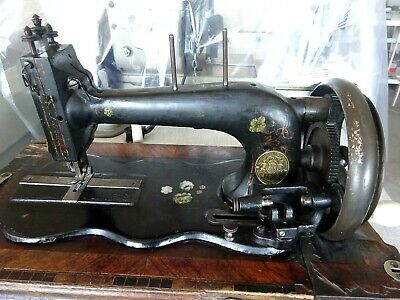 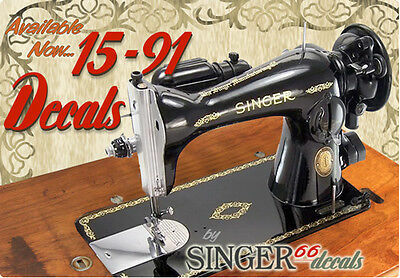 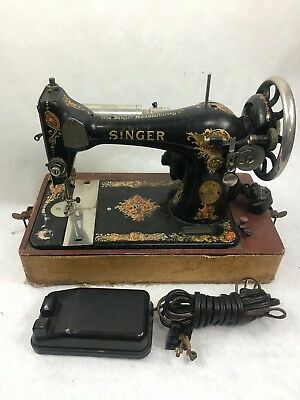 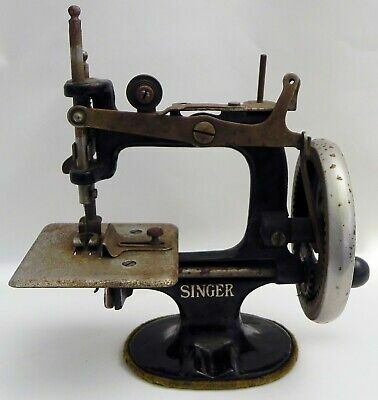 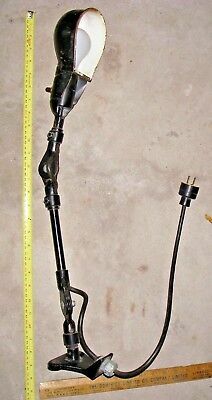 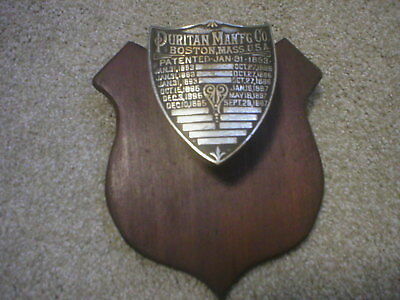 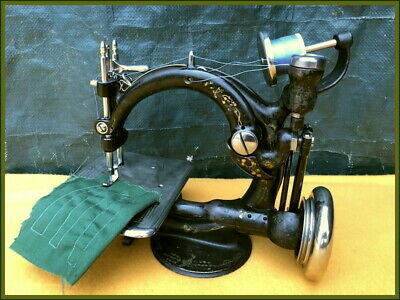 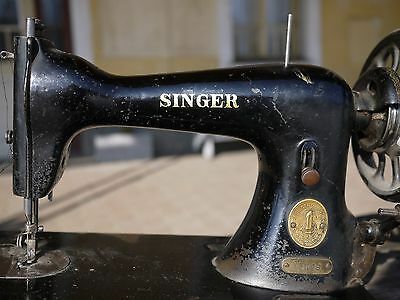 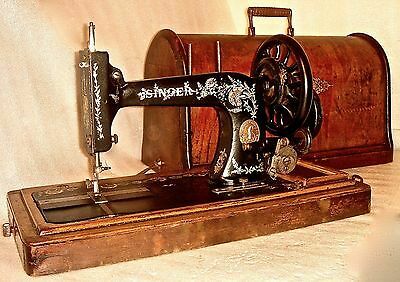 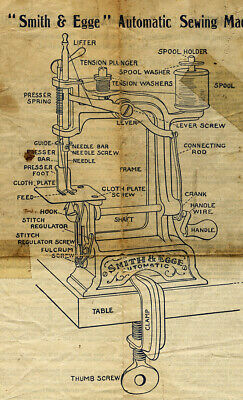 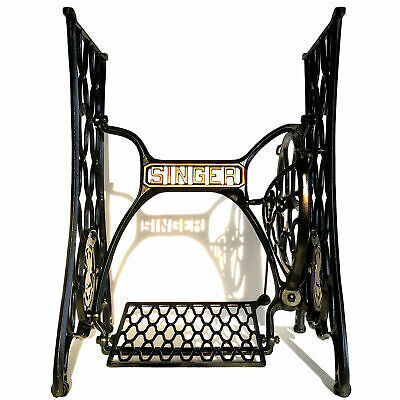 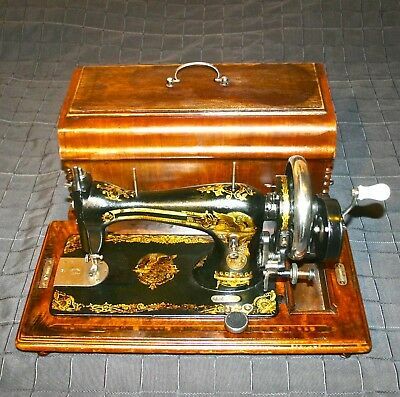 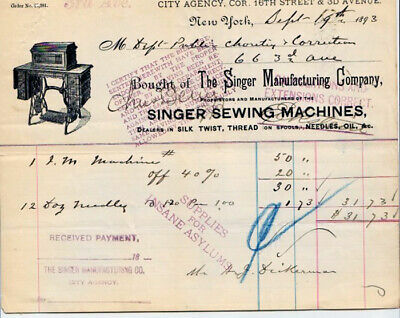 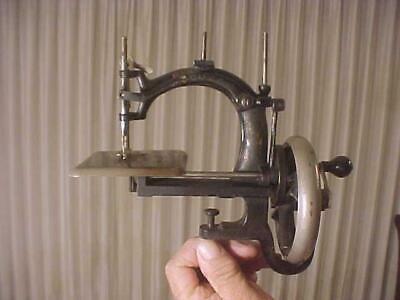 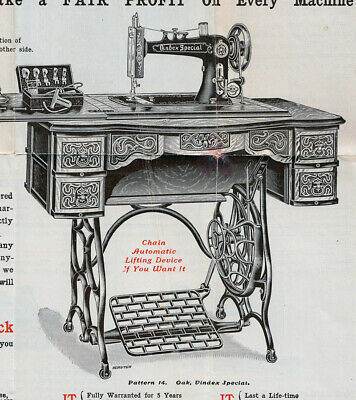 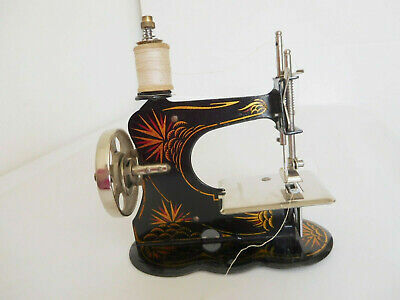 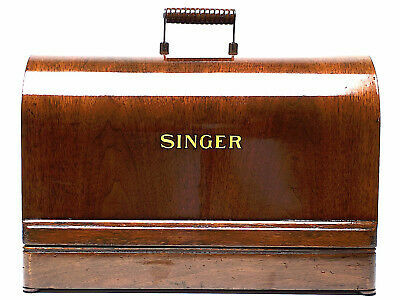 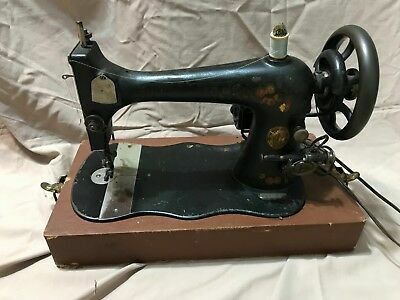 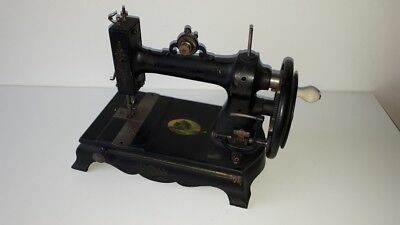 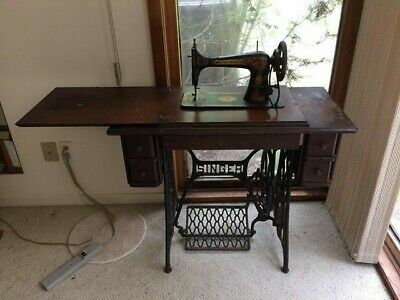 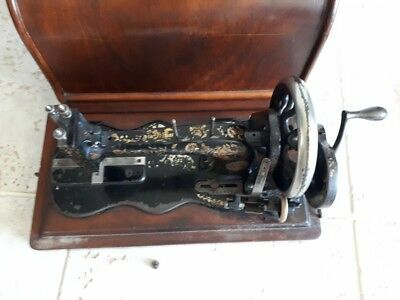 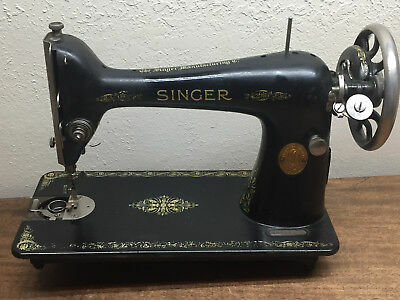 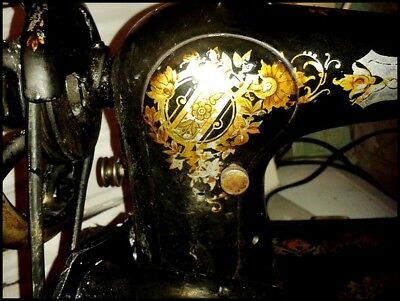 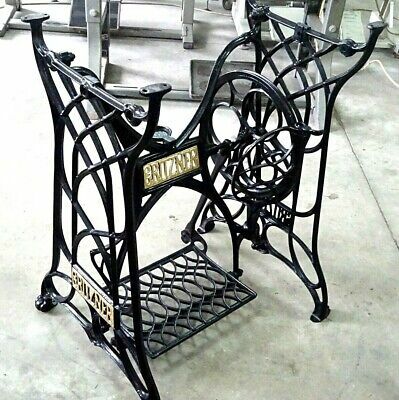 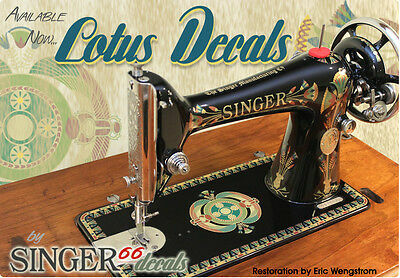 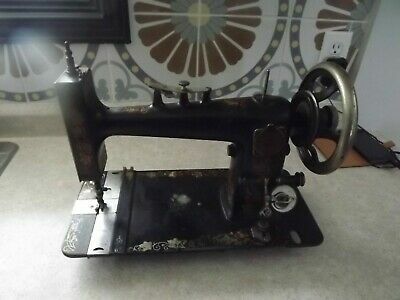 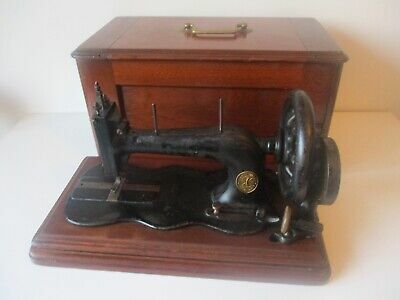 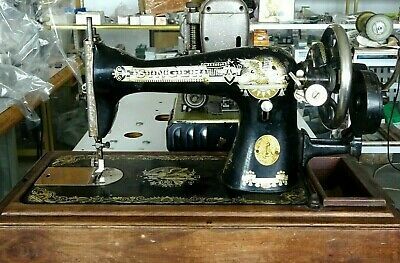 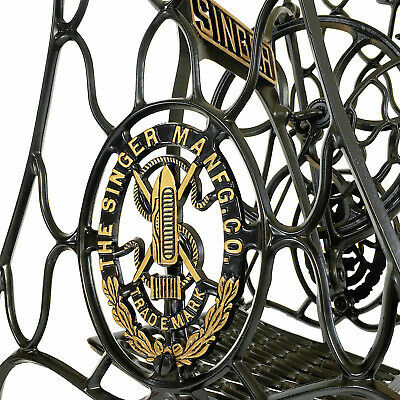 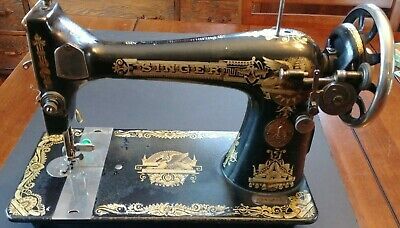 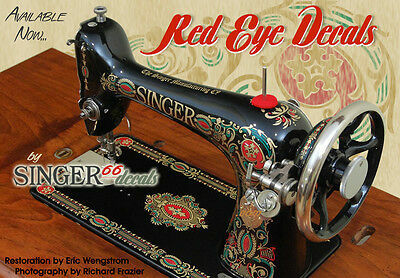 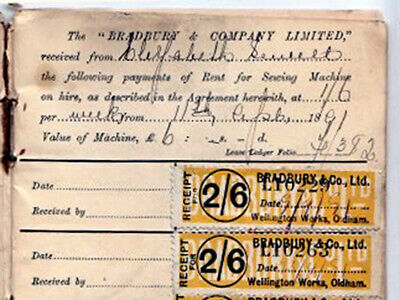 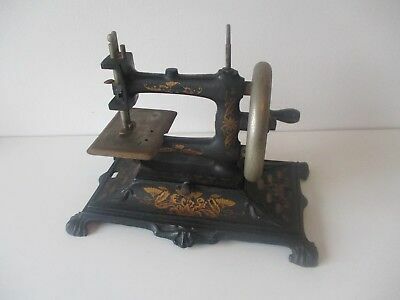 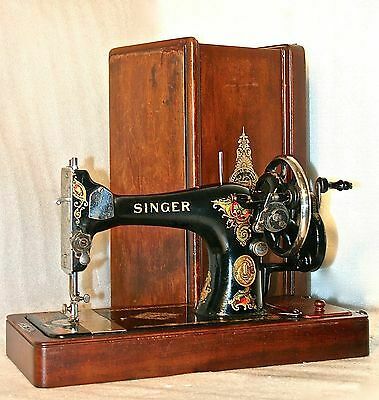 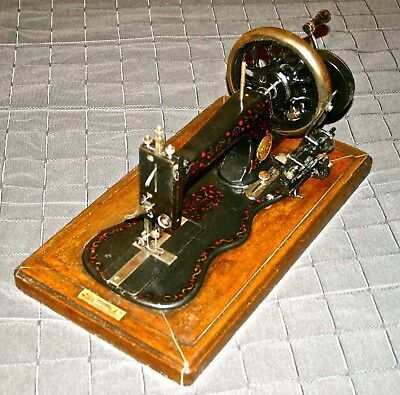 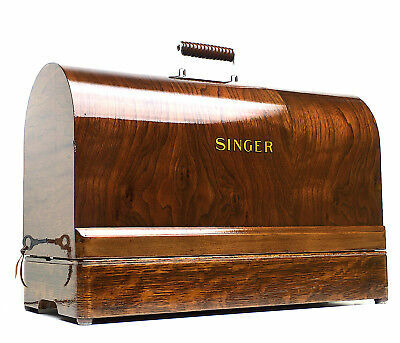 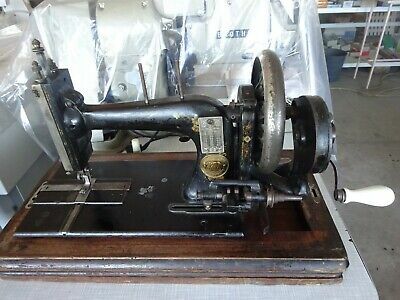 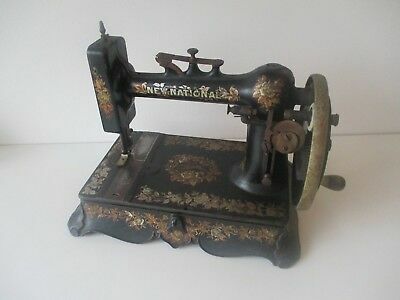 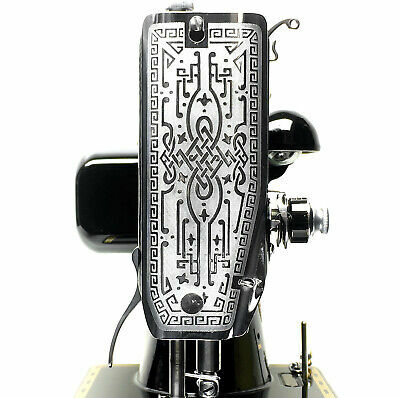 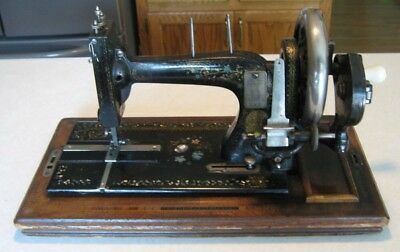 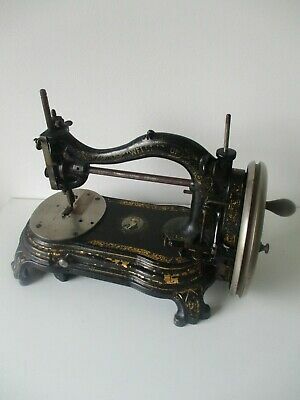 1922 Singer Treadle Sewing Machine "Beautiful Egyptian Design!" 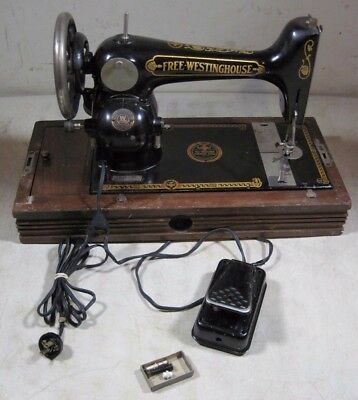 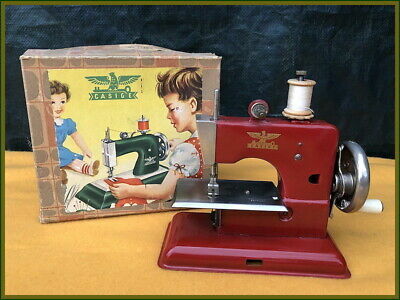 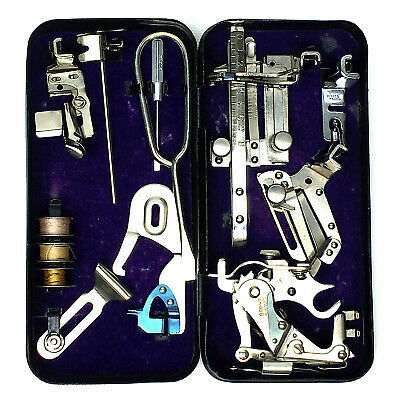 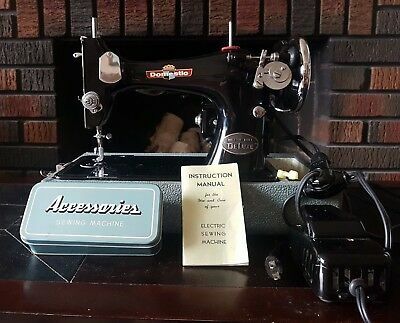 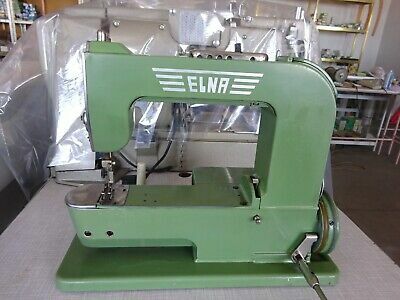 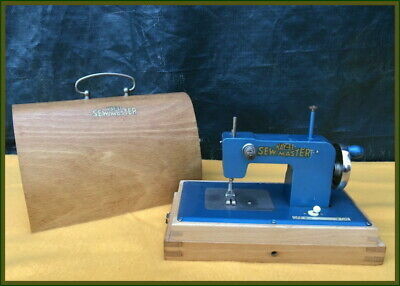 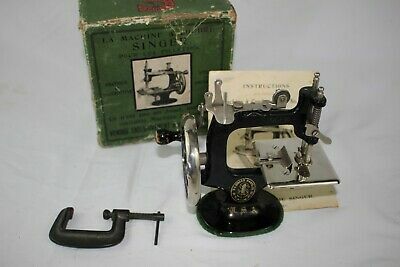 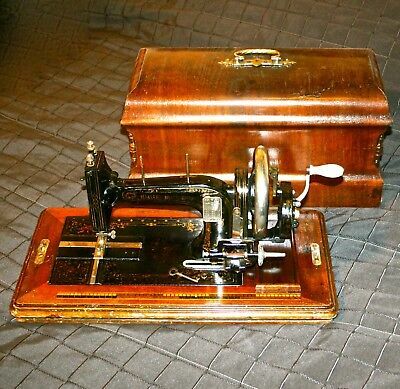 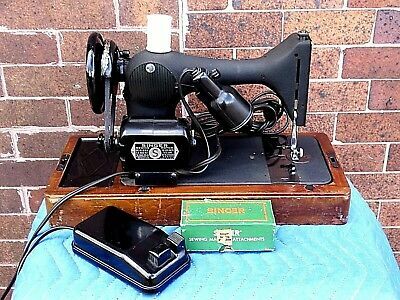 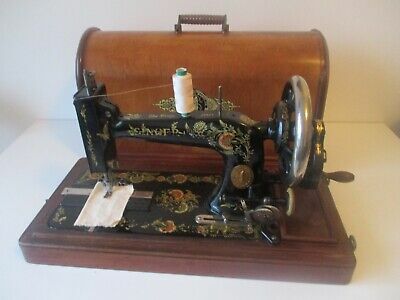 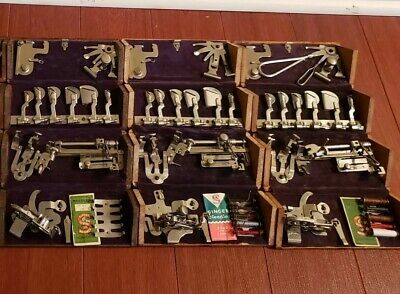 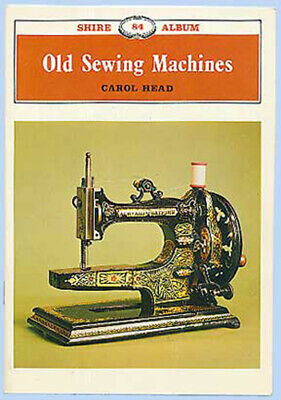 Domestic Deluxe Sewing Machine With Case, Manual and Accessories MINT!